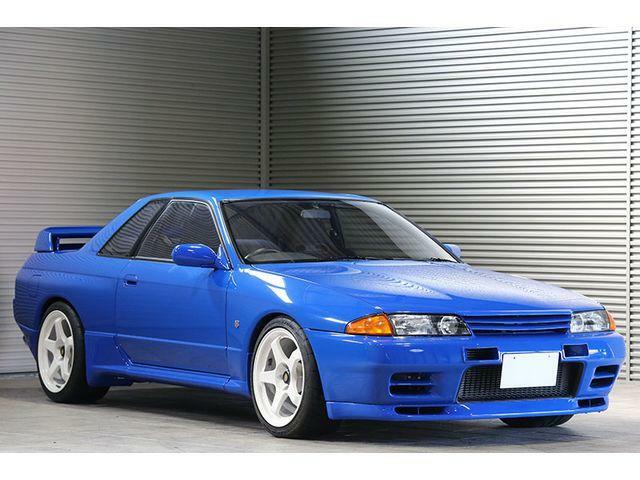 The check engine or ECCS check light on a R32 Nissan Skyline GT-R is a tricky light, because it is hidden as the cat overtemp light or exhaust gas temperature warning lamp. The catalytic converter/exhaust gas overtemp warning is not something we normally see in the US. The light also functions as what we would normally call a check engine light. If there is a fault with one of the major systems associated with the ECU, you will see it light up. The system is pretty basic. Items need to be pretty far outside of parameter to set a light/code. If you were just driving at high speed for a while, and you get the light, it may be the cat overtemp/exhaust gas temp light. If the light flashes a lot as you drive, it could also be a bad exhaust gas temp sensor. If there are no codes, check the sensor. It plugs into a bung in the catalytic converter. It passes through the floor under the passenger seat. Unplugging it will keep the light off. Since this sensor is not a requirement in most of the world, you can probably get by without it.